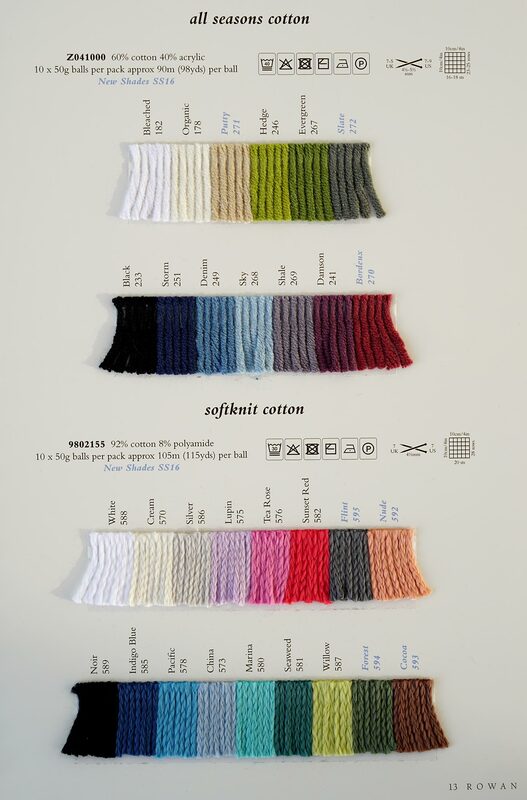 Yarn Type An aran weight cotton with the softest touch that carries a loftiness in texture and feel. 60% cotton/40% acrylic/microfibre. A texture and colour driven collection inspired by artisan tribal weave using yarns: Savannah, Summer Tweed, All Seasons Cotton. 16 womens designs featuring loose off the shoulder oversized styles along with Crochet, mesh, basket weave and openwork textured knit stitches. The colours reflect the warm, earthy hues of tribal Africa and highlights of warm summer gold and burnt sienna. 16 Mens & Womens designs by Martin Storey. 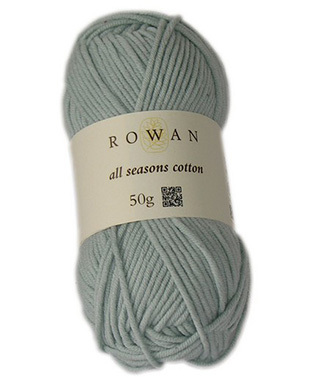 Rowan Classics have produced a brochure of beautifully crafted, nautical rope inspired cabled sweaters and jackets to be worn over t-shirts and jeans for a relaxed and casual look. A range of sixteen mens & womens coastal-chic handknits for walking on golden beaches and sitting, sipping cappuccinos by pretty, rustic harbours. Knit this accessory beret, available as a free pattern to download. Designed by Heike Kruessel using the stunning yarn All Seasons Cotton (cotton and acrylic), this slouchy pull on hat is a must knit for the season. This nautical style jumper is a timeless design that has been taken from our archives. Originally featured in Magazine 29 and designed by Kim Hargreaves, it is now available to download. This stunning summer jumper was originally featured in Magazine 35 and is now available to download. This gorgeous diamond throw is knitted in the ever popular All Seasons Cotton and would be a fantastic addition to any home for any time of year. It is knitted in 56 separate squares so you could make them in any combination of colour! Designed by Martin Storey.